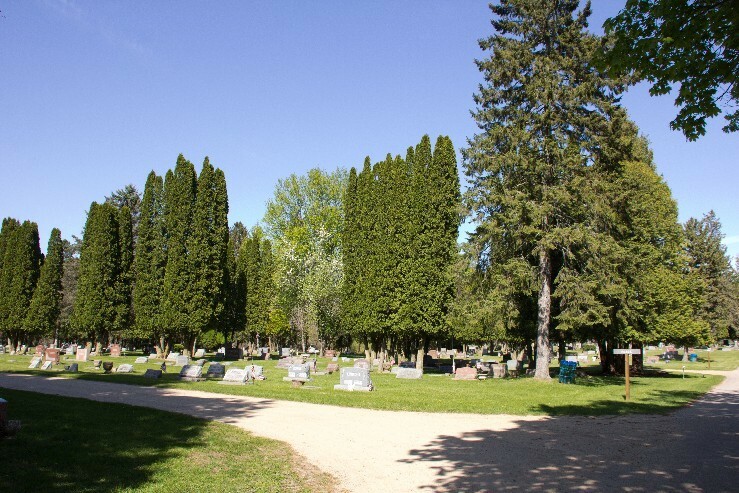 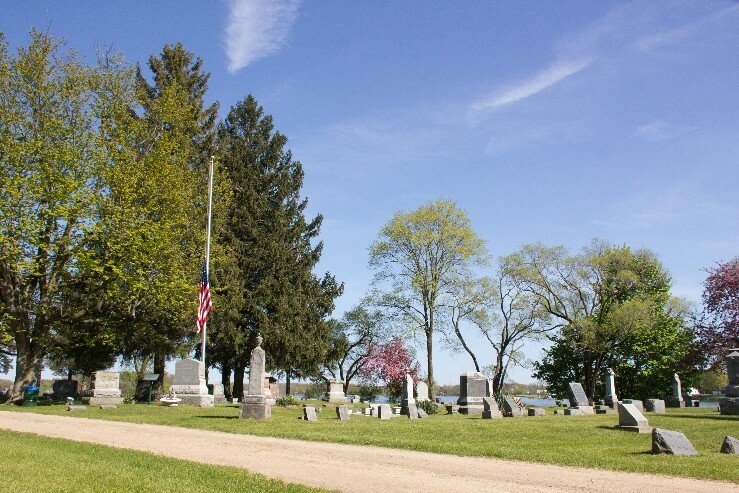 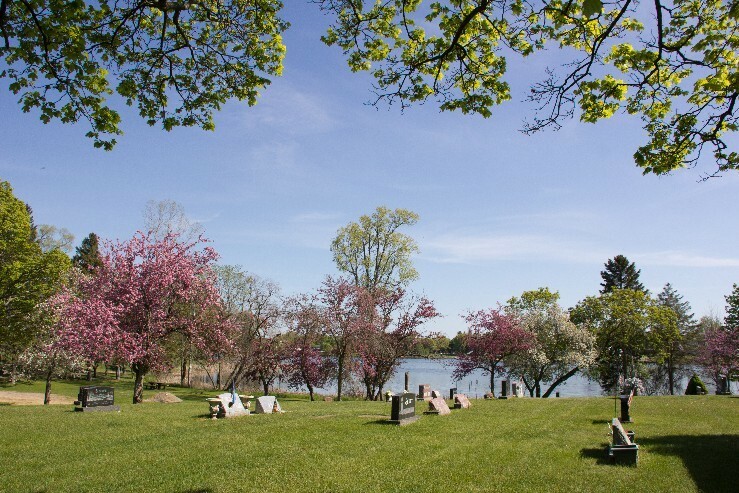 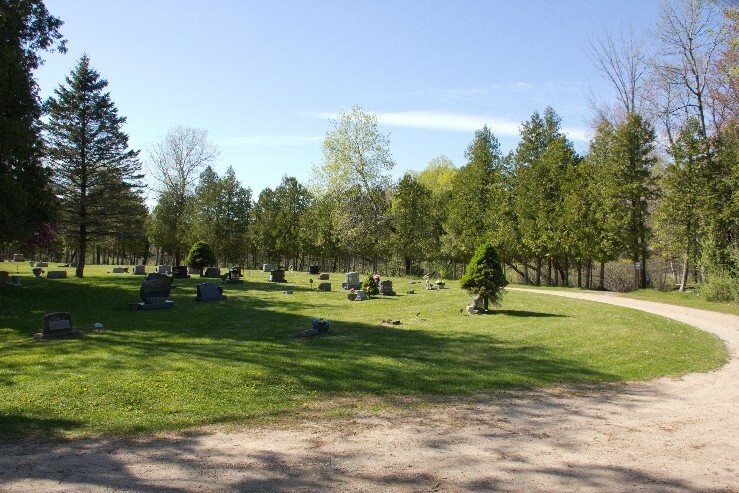 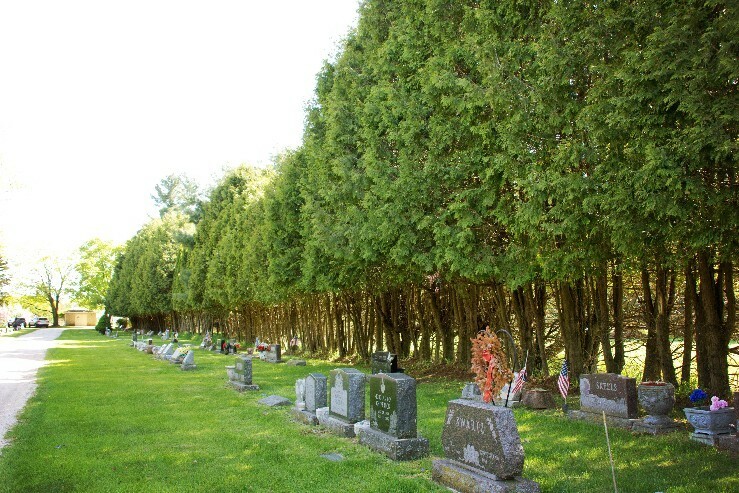 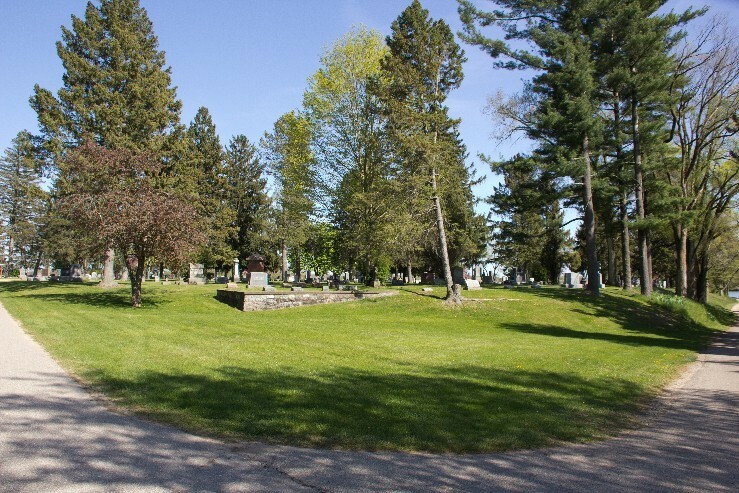 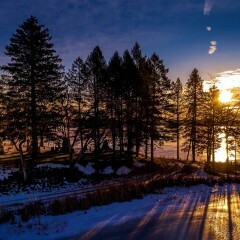 The Lakeview Cemetery is situated in a beautiful wooded setting located on the north west corner of Tamarack Lake. 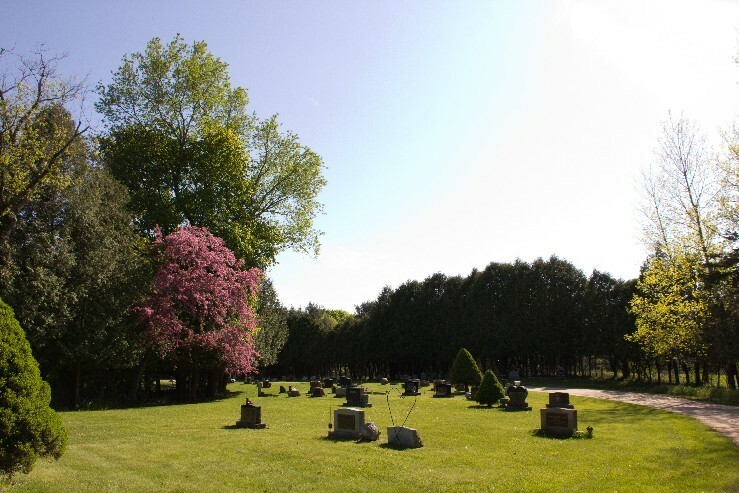 The silence and serenity of the cemetery offers a peaceful place of rest and remembrance for the families of Lakeview residents. 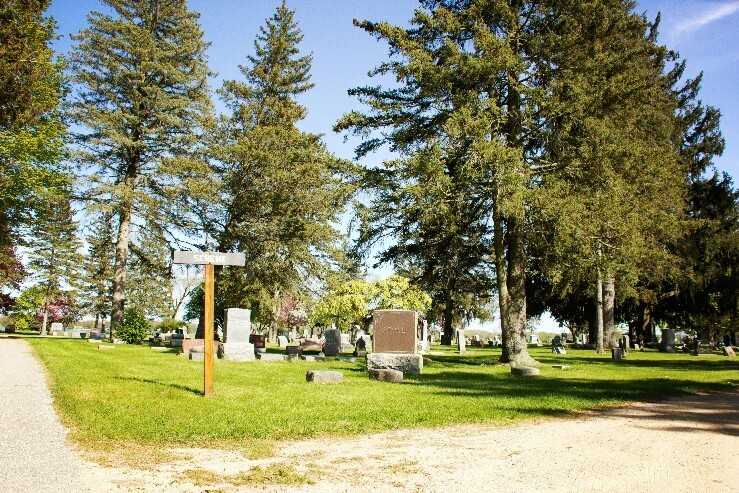 You may look up your loved one here. 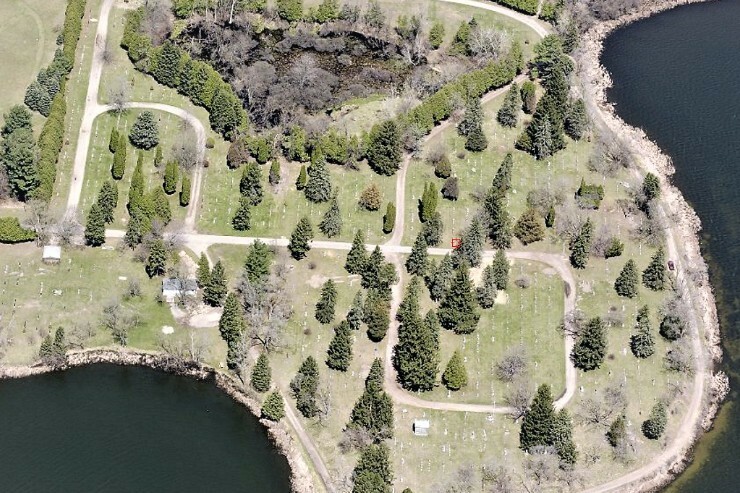 Ariel view of Lakeview Cemetery. 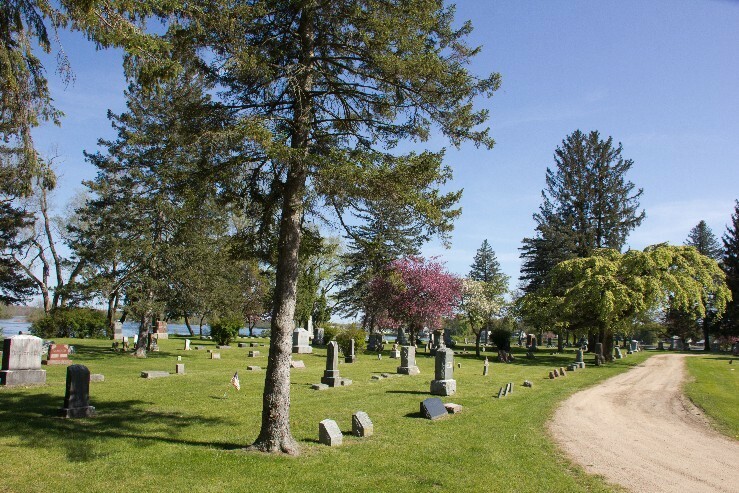 NEED HELP LOCATING DECEASED LOVED ONES? 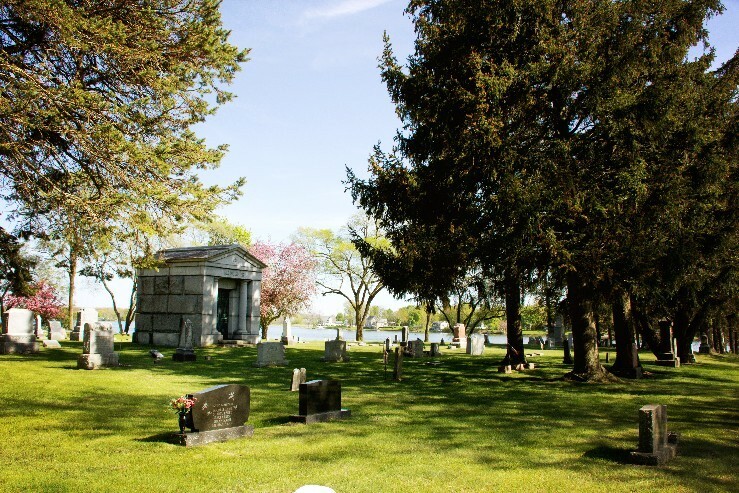 Click on the link below to help locate loved ones buried in the Lakeview Village Cemetery. 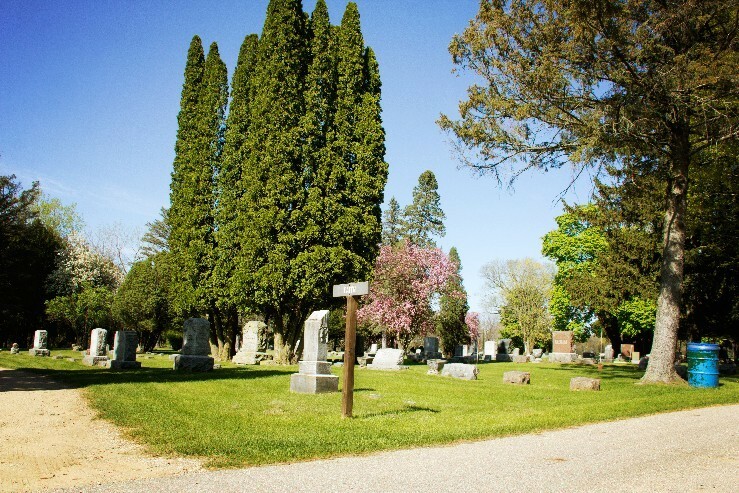 On this link you will find a layout of the Lakeview Cemetery sectioned off in blocks that follow the growth of the cemetery. 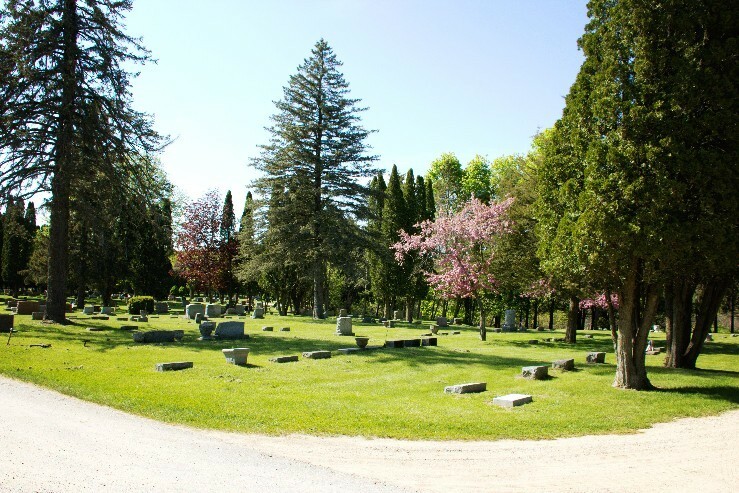 This layout also has road names and plot numbers to help you pin point where your loved ones are laid to rest. 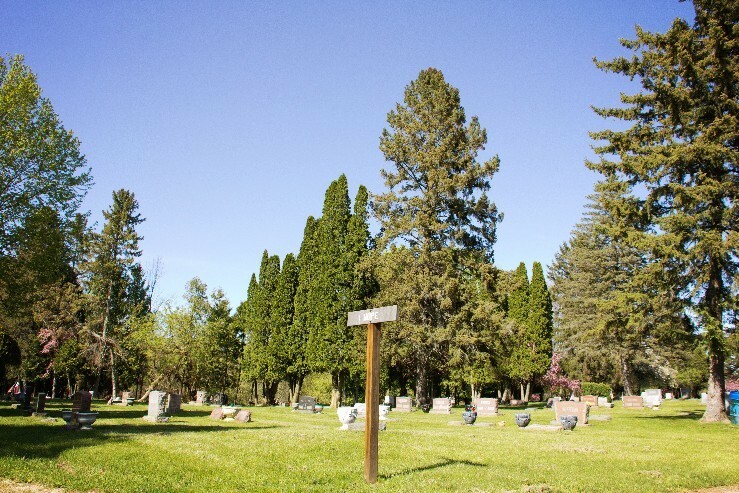 The Cemetery Directory located in the first column will help you locate your loved one by last name. 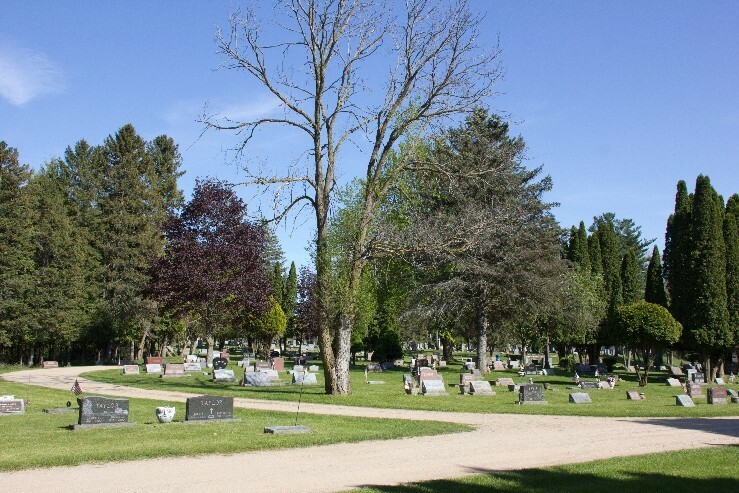 You will also find the year deceased, block number and plot number.